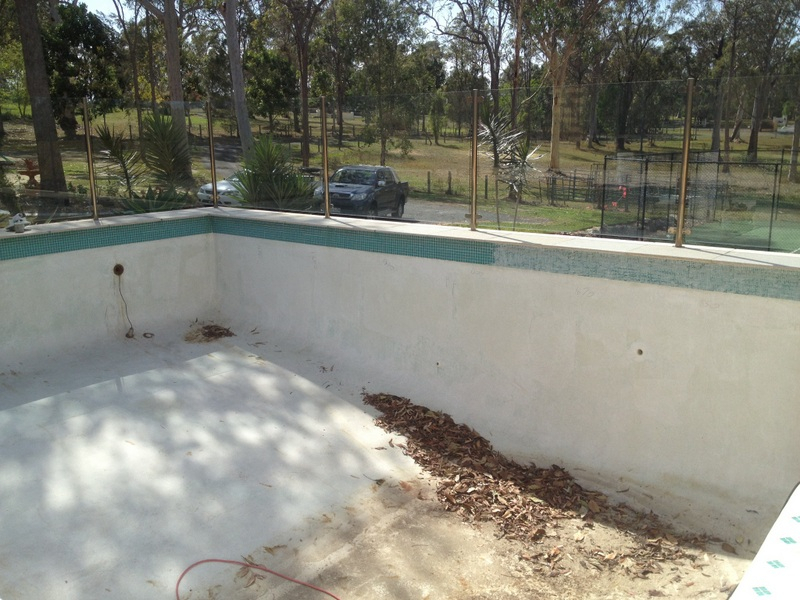 As well as building new swimming pools, we have expertise in renovating old pools. 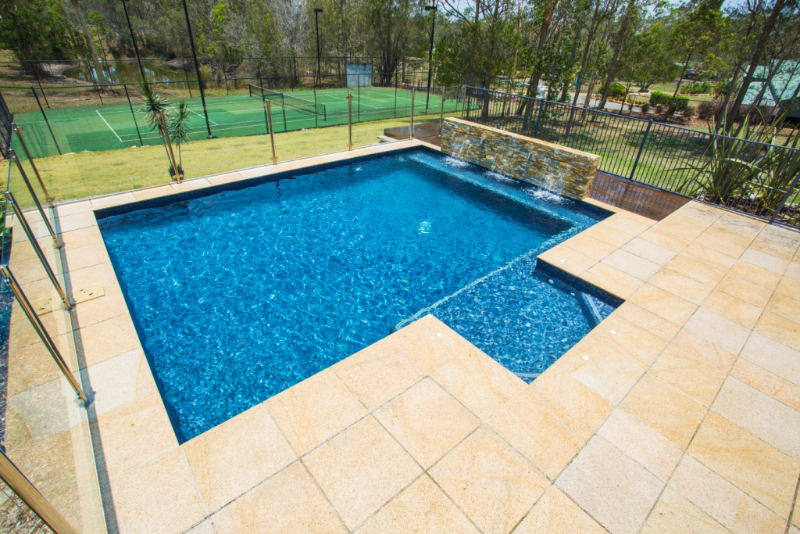 If your pool is looking tired or if you’ve recently bought a house with an old, neglected pool, we can transform it into something you will be proud of. 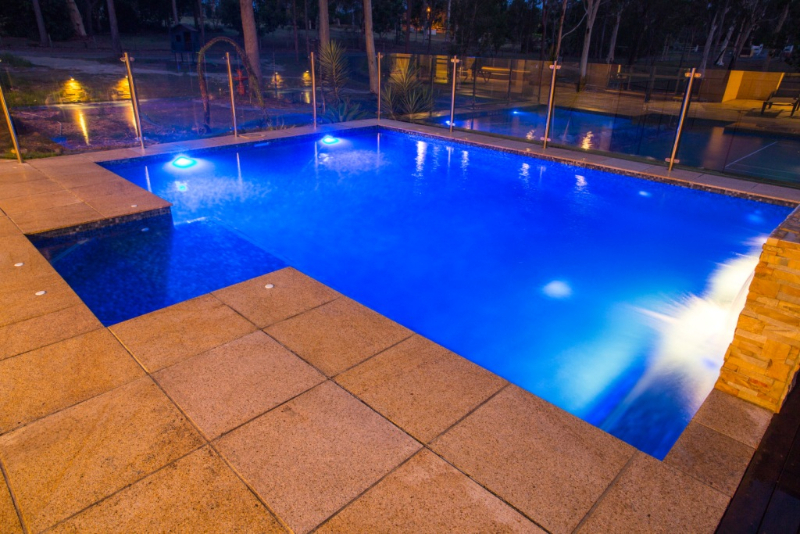 We will undertake all required tests and provide full reports to you of what needs to be done, or indeed what cannot be done. 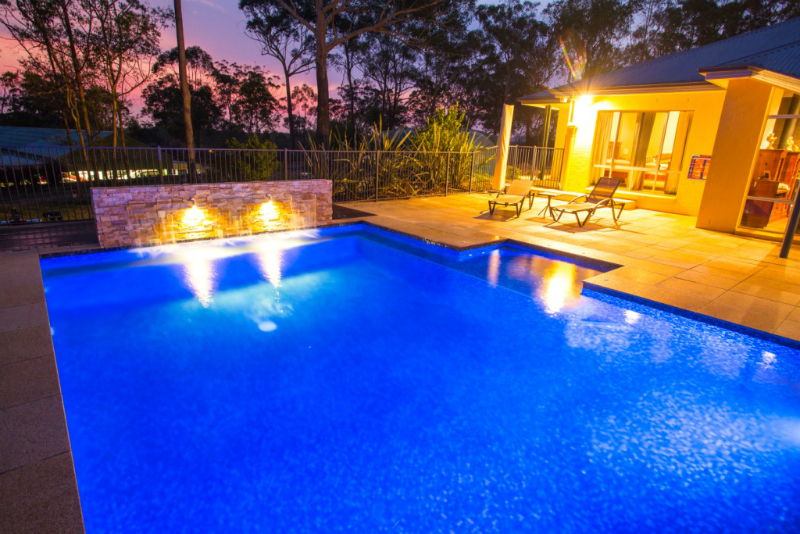 Transparency and honesty is the key so that there are no surprises. 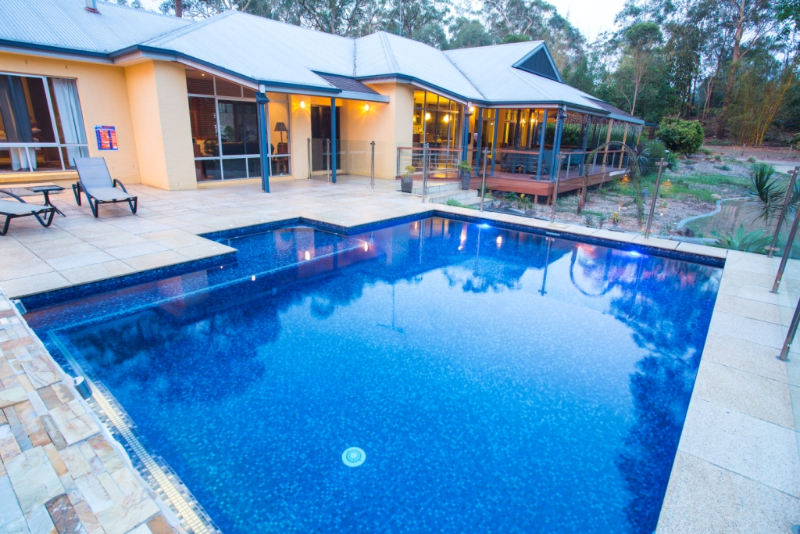 Of course, being licensed builders, we can complete any necessary site works and associated building renovations as well, including a pergola or extension for shade, or perhaps an adjoining entertainment area. 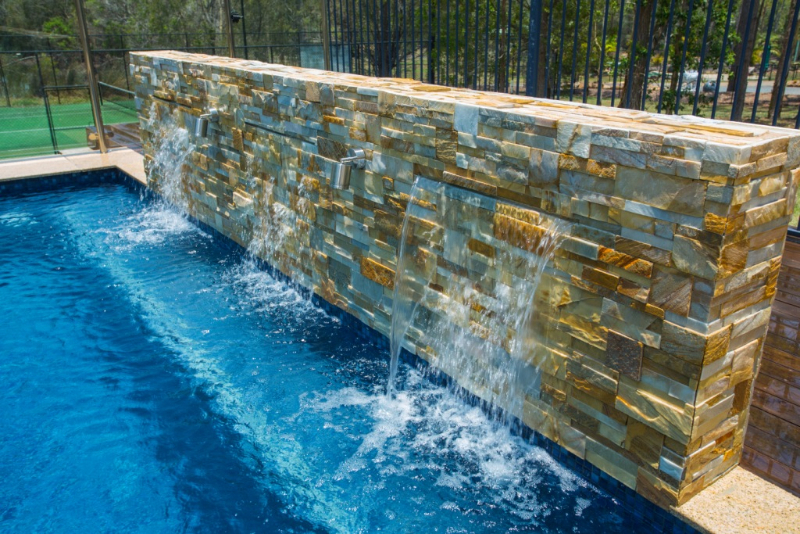 When you use Noble Pools for your pool renovation, you are dealing directly with the builder, Michael Noble, who manages everything for you. 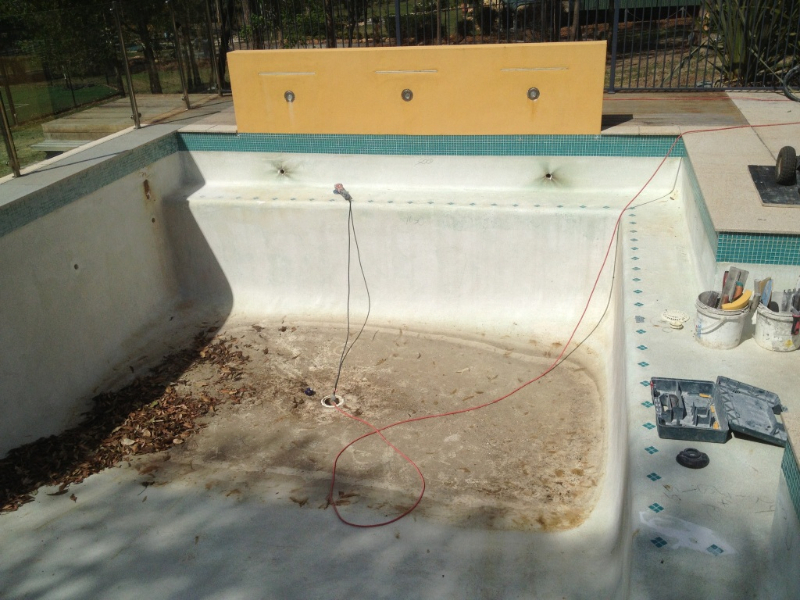 Don’t fill it in, renovate it! 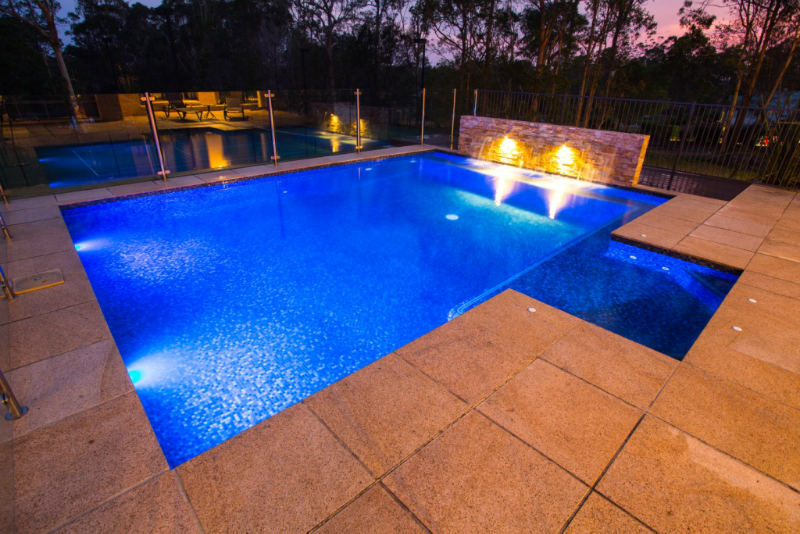 To discuss turning your tired, unattractive pool into a fantastic backyard experience, call Michael Noble today on 0416 203 765, or complete our Contact form.